This is my second post discussing some query optimizer undocumented trace flags (you can read the first one, “Inside the Query Optimizer Memo Structure”, here). 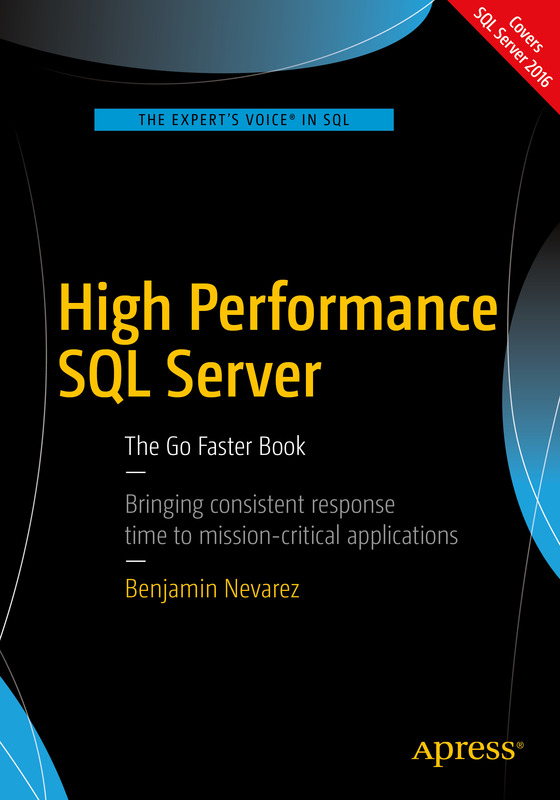 Although is not the purpose of this post to discuss the entire optimization process or go into detail on any of the optimization phases, you can read more about it in my book Inside the SQL Server Query Optimizer, which you can download for free from the simple-talk website. And same as before, please bear in mind that all these trace flags are undocumented and unsupported, and should not be used on a production environment. 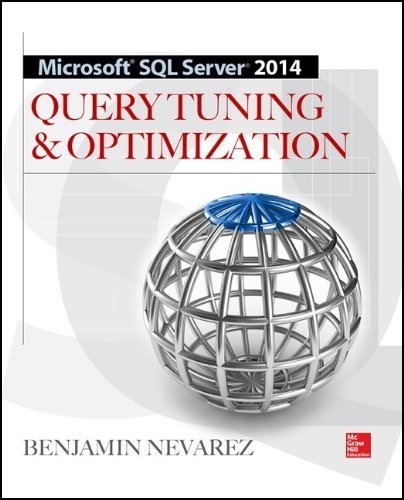 You can use them as a way to explore and understand how the query optimizer works. As mentioned in my previous post, you will first have to enable the trace flag 3604 to redirect the trace output to the client executing the command, in this case to the Messages tab in SQL Server Management Studio. The output shows several different logical trees: input tree, simplified tree, join-collapsed tree, tree before project normalization, and tree after project normalization. These trees will include logical operators only. Part of the output is shown next. In this case the query optimizer makes use of an existing check constraint to conclude that no records qualify for the predicate VacationHours > 300, replacing the entire tree with a LogOp_ConstTableGet logical operator. If you try displaying an output tree, as discussed next, you will get a PhyOp_ConstTableScan physical operator, and you will get a constant scan operator on the final execution plan. You can see a different behavior if you try the same query with a predicate like VacationHours > 20. Notice that this time we have physical operators and the output tree is closer to the final execution plan. Trace flags 2372 and 2373 show memory utilization during the optimization process but we can also use them to gain information about the activities the query optimizer is performing for a particular query. Trace flag 2372 shows memory utilization during the different optimization stages. Same as before, more complicated queries will show more optimization stages. Notice that “stage TP” or transaction processing phase is the same as search(0) shown before with trace flag 8675. In the same way, “stage QuickPlan” is the search(1) and “stage Full” is search(2). Trace flag 2373 shows memory utilization while applying optimization rules and deriving properties. By applying trace flag 8757, the trivial plan optimization will be skipped as you can verify by running the following query and once again verifying the optimization level property. I just learned a few query-optimizer-related undocumented trace flags from my friend Dmitry Pilugin, who blogged about them in his blog in Russian, SomewhereSomehow’s Blog, and asked me if I could be interested in posting something in English. Some of these interesting trace flags allow us to see the contents of the memo structure, something I was trying to find while writing my book Inside the SQL Server Query Optimizer. But first, a quick reminder of what the memo structure is. The memo is a search data structure that is used to store the alternatives generated and analyzed by the SQL Server query optimizer. These alternatives can be logical or physical operators and are organized into groups such that each alternative in the same group produces the same results. The query optimizer first copies the original query tree’s logical expressions into the memo structure, placing each operator from the query tree in its own group, and then triggers the entire optimization process. During this process, transformation rules are applied to generate all the alternatives, starting with these initial logical expressions. As the transformation rules produce new alternatives, these are added to their equivalent groups. Transformation rules may also produce a new expression which is not equivalent to any existing group, and which causes a new group to be created. A new memo structure is created for each optimization. 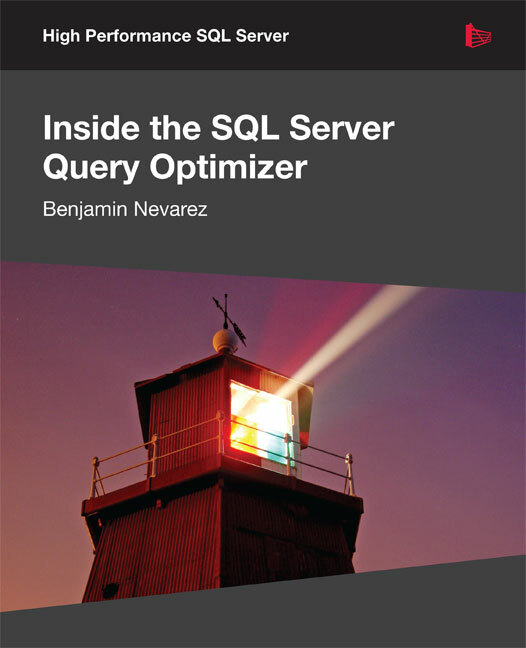 But instead of trying to explain the basics of how the memo structure works you can refer to my book, Inside the SQL Server Query Optimizer, which you can download for free from the simple-talk website. In this post I will show you how to see the contents of the memo structure. First enable the trace flag 3604 to redirect the trace output to the client executing the command, in this case SQL Server Management Studio. Next I will be using the undocumented trace flags 8608 and 8615 but, although I can still use DBCC TRACEON, this time I will use the also undocumented QUERYTRACEON query hint. 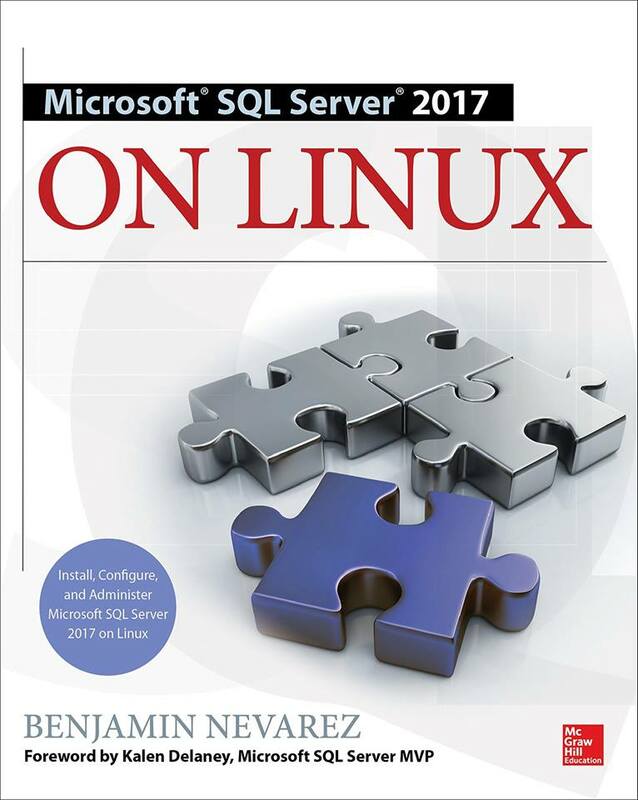 Please bear in mind that all these are undocumented SQL Server statements and should not be used on a production environment. The first trace flag, 8608, will show the initial memo structure, which you can see in the Messages tab of the Query window in Management Studio. You can notice that among other things the output shows information about operators, groups, cardinality information (Card) and cost estimation. I will be discussing a few more undocumented trace flags on a second post very soon.